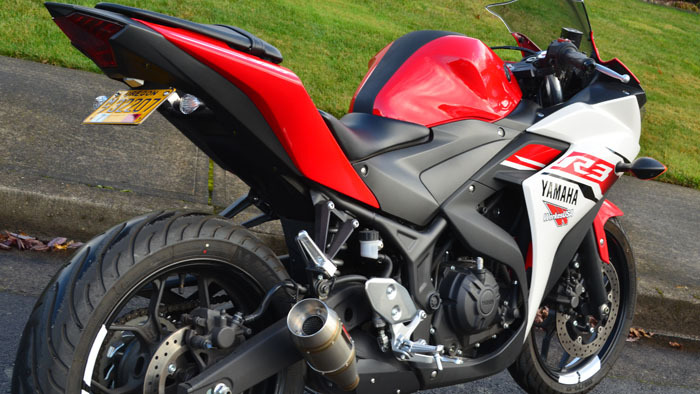 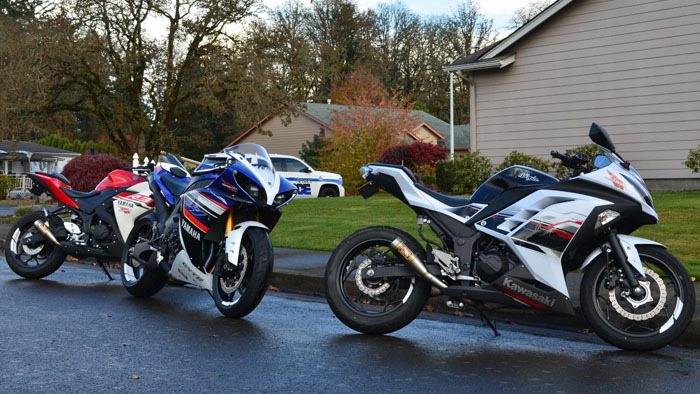 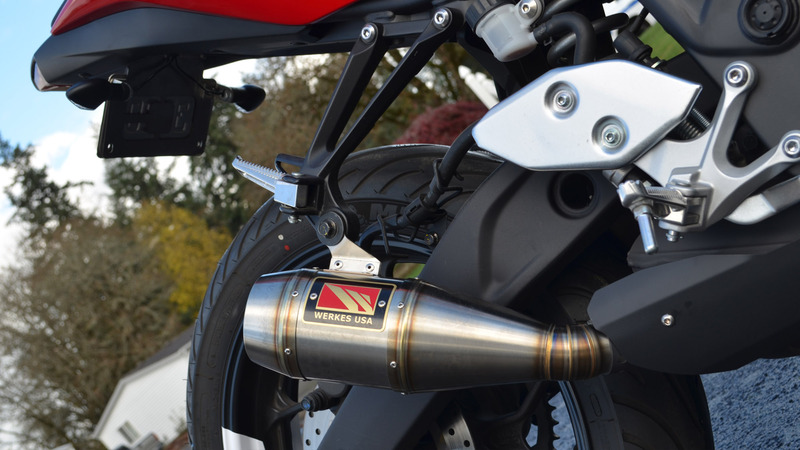 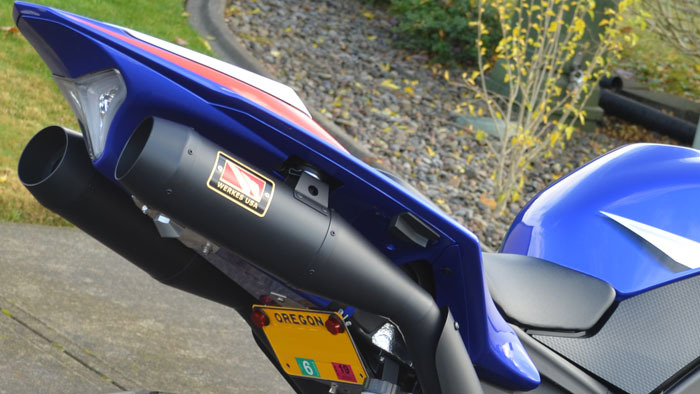 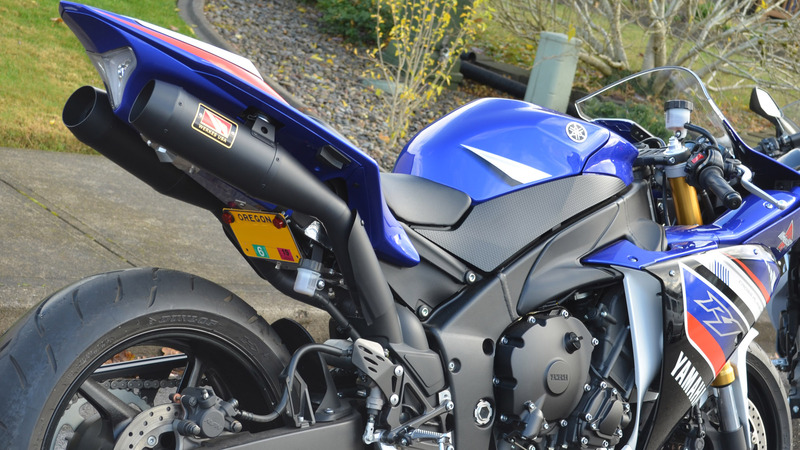 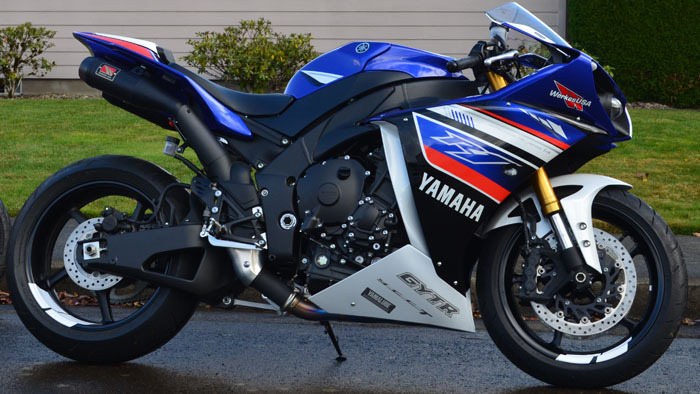 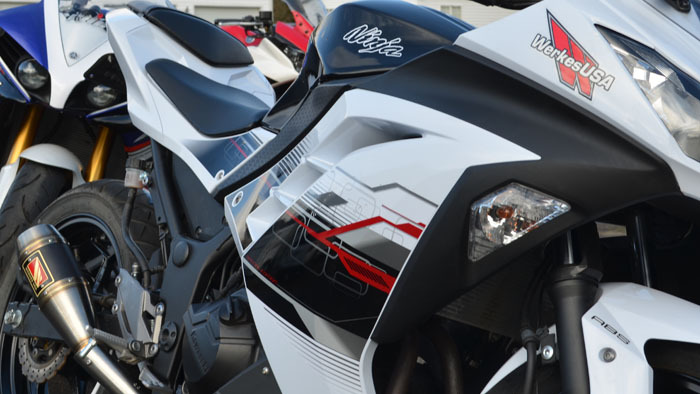 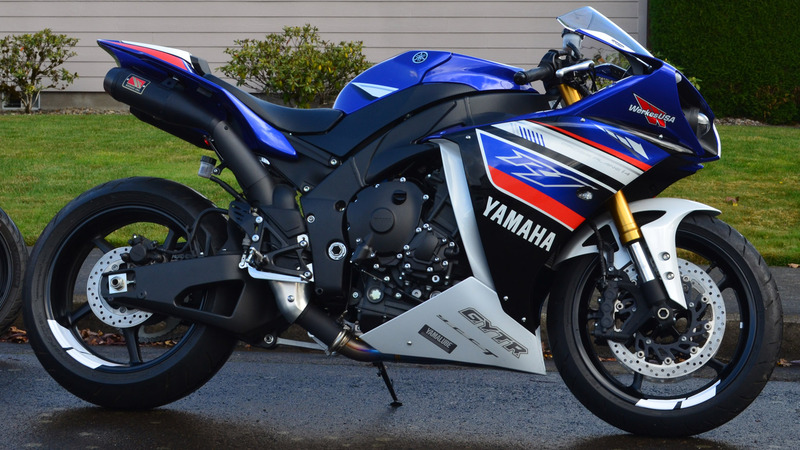 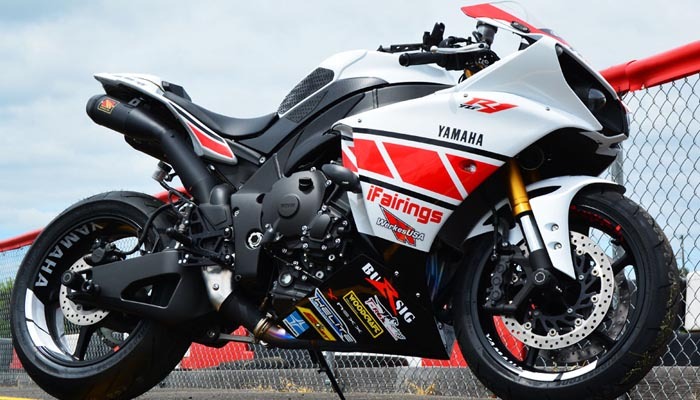 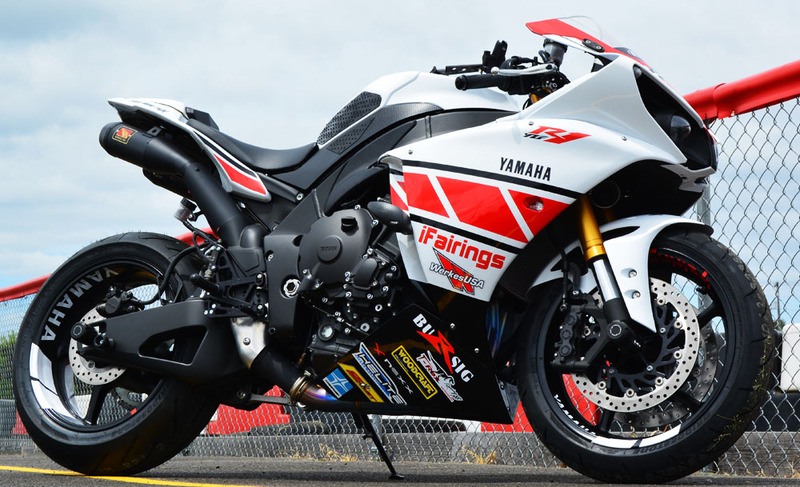 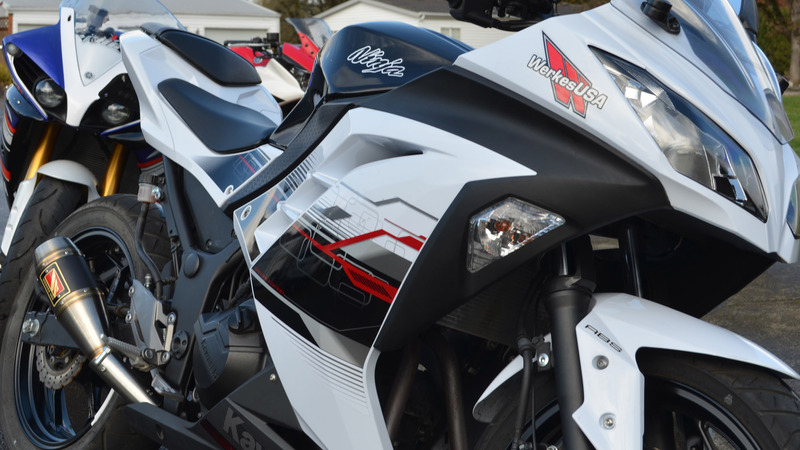 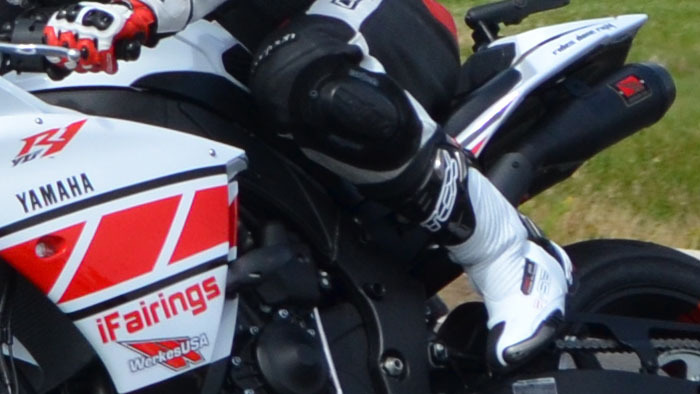 Competition Werkes is the premier manufacturer of sport bike accessories including Fender Eliminator Kits, Exhaust Kits, Lighting, Footpegs, and many other accessories shipped around the world. 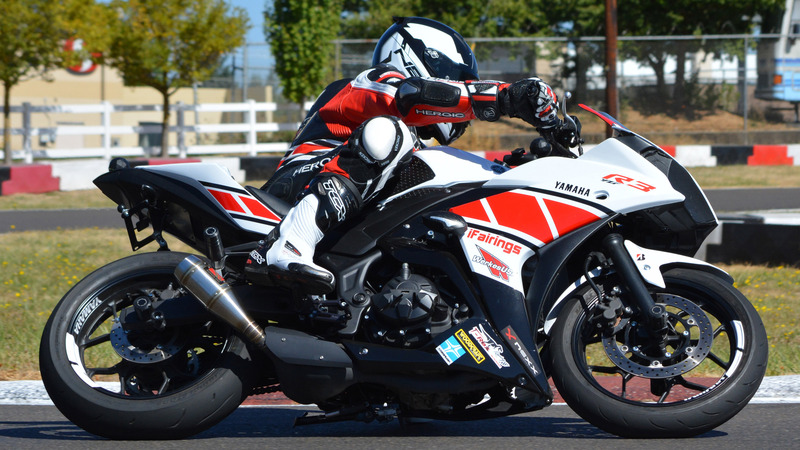 The trackside video was with a camera we setup and rode by while at PKA's Mac Track, and the onboard shots were at Portland International Raceway. 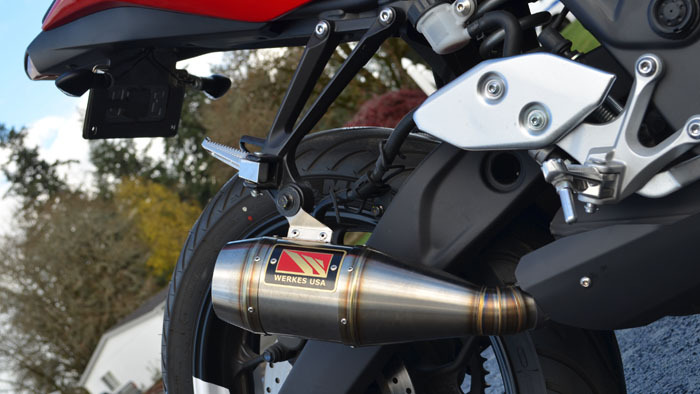 This should be helpful for folks wanting to hear how the Competition Werkes exhaust sounds on the bike and from the side of the track. 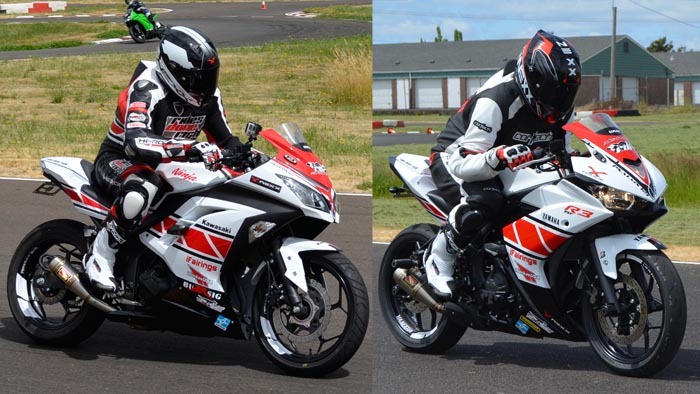 These are photos when the bike had the Special Edition scheme. As always, click the photos to see the larger versions. 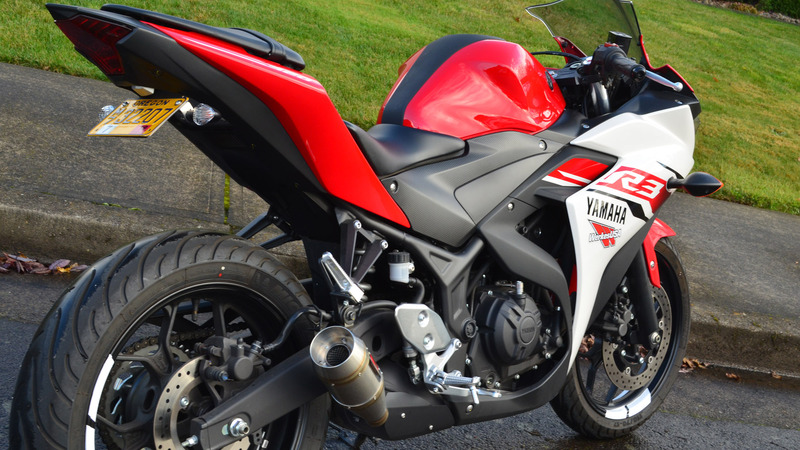 This trackside video allows you to hear the Ninja 300 and R3 at PKA's Mac Track both running Competition Werkes exhausts. 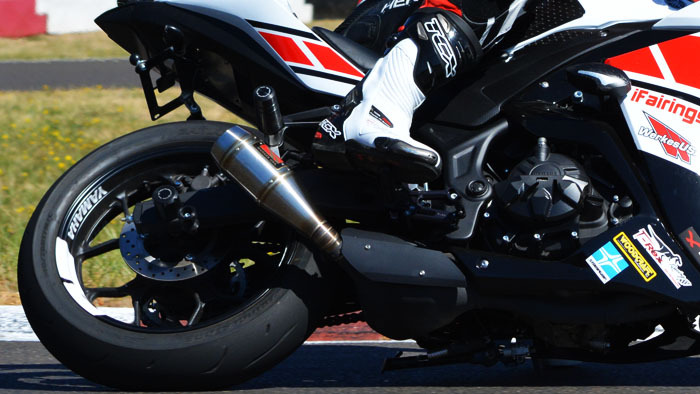 In addition to the photos and video links above, check out the videos in our At the Track area to see and hear more of these bikes in action.